With the recent release of DiRT Rally 2.0, this console generation has no shortage of excellent racing games to choose from. But what if you desire more? What if you’ve played Gran Turismo Sport, or even that Burnout Paradise remaster, to death and need fresh challenges? 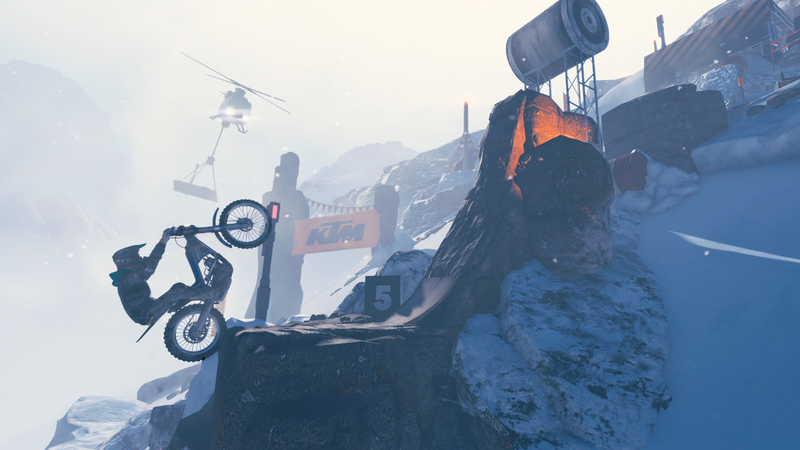 Maybe you want to take it easy and engage in some arcade side-scrolling trials racing. Regardless of exactly which style of racing you’re looking for, these upcoming ps4 racing games in 2019 offer something for everyone. Give the gallery below a perusal to learn more. Each one is a new game to look forward to this year, which you can then pick up and play. Which upcoming racer gets your blood pumping more than others? Or do none of these do the trick for you? Let us know in the usual spot below.